Record-breaking year-end statistics for several 2015 Kenes-managed conferences. Geneva, Switzerland, December 24, 2014 – Kenes Group, a leading Professional Conference Organiser (PCO) and Association Management Company (AMC), today announced record-breaking year-end statistics for several 2015 Kenes-managed conferences. The list cites the overwhelming number of congress abstracts submitted for ECCMID, the 25th European Congress of Clinical Microbiology and Infectious Diseases, 25-28 April 2015 in Copenhagen. A milestone 4,000 abstracts were submitted for ECCMID, a valued Kenes client. 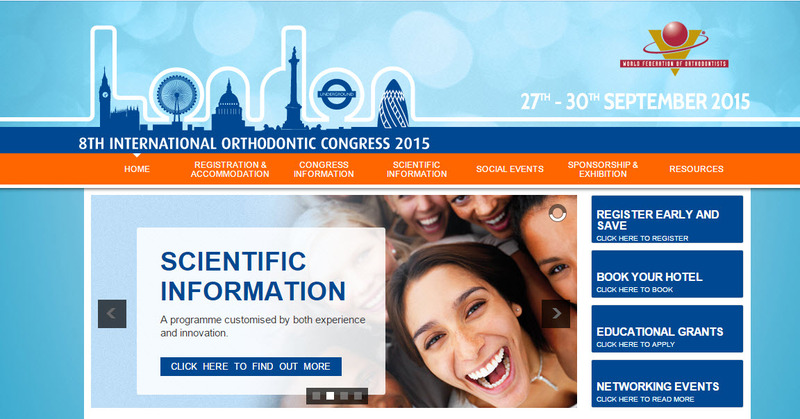 In addition, a record 1,100 abstracts were received for WFO – British Orthodontic Society (BOS), in association with the World Federation of Orthodontists (WFO), the 8th International Orthodontic Congress, 27-30 September 2015 in London. WFO congresses are hosted in different global locations every year. Kenes is proud to be serving WFO for this important event. 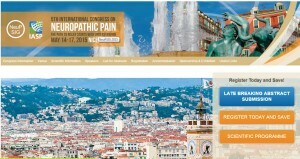 Lastly, a landmark 480 abstracts were received for NeuPSIG 2015, the 5th International Congress on Neuropathic Pain, May 14-17, 2015 in Nice. 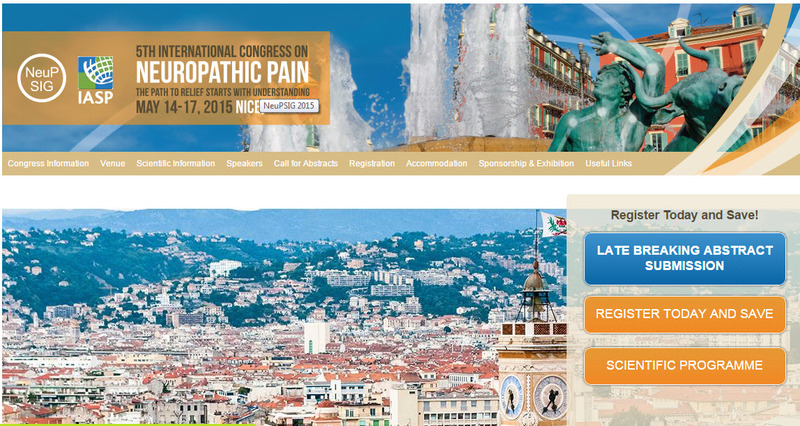 Nice has fast become a popular conference destination and for Kenes, a preferred location of choice for many of its clients, including the recent Kenes-hosted NMDPD, the 10th International Congress on Non-Motor Dysfunctions in Parkinson’s Disease and Related Disorders, Dec. 4-7, 2014.